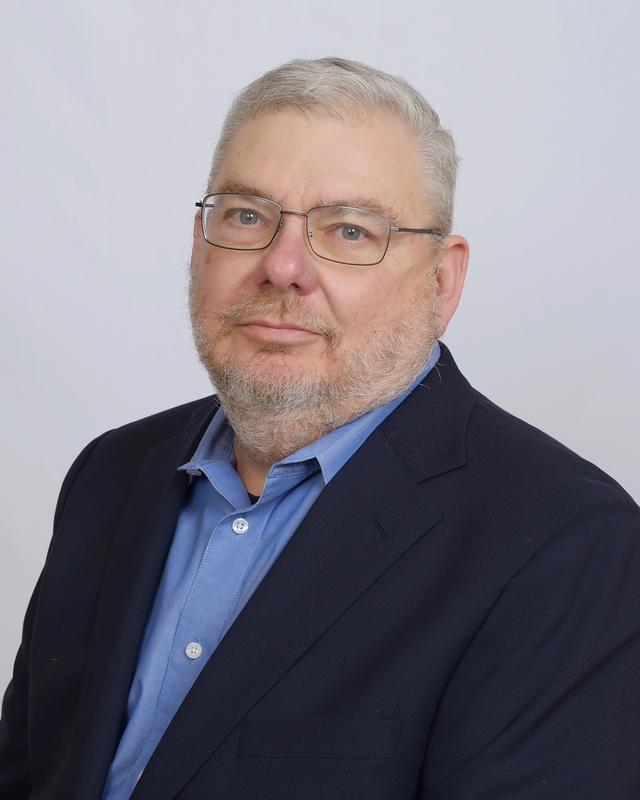 David Laferla has 40 years of executive experience in banking as well as extensive experience in finance, operations and project management. Consultant engagements with TSG include research and analysis of Banking organizations with merchant operations, acquisition activities and work on projects with the largest processors in the industry. His experience with a prior consulting firm includes projects with the US Navy and activities with other government contractors such as SAIC. His background includes extensive experience developing new programs and processes. During his time with US Bank N.A., he was a Market Manager with the Institutional Trust Group working in relationship management and with the investment management group. He served as CFO and was responsible for operations while at Heritage Bank holding company and its predecessor holding company. While with Heritage, Laferla also worked on acquisitions projects including analysis of the acquisitions, negotiations with not only the selling entity but also the appropriate regulatory agencies. Laferla earned his Bachelor of Arts degree from the University of Nebraska at Omaha and is a graduate of the B.A.I. School for Bank Administration located at the University of Wisconsin in Madison. In his free time Dave enjoys family, travel, reading, gardening, cooking and wine.